A silicone free multi-purpose anti-rust and deep-penetration lubricant spray suitable for home and industrial use. 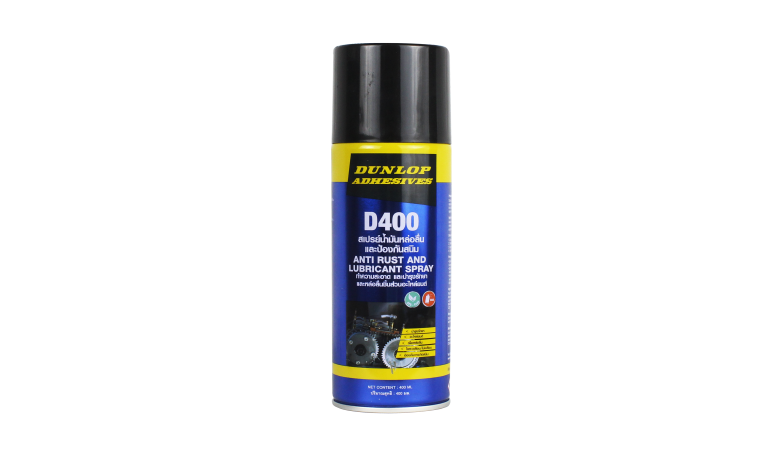 Dunlop D410 is a multipurpose deep-penetration anti-rust and lubricant spray. Its superior resin and silicone free formula dispels moisture and provides long-lasting rust prevention, protecting components against atmospheric deterioration. With the added benefits of Polytetrafluorethylene (PTFE), it is ideal for loosening, cleaning and lubricating rusted components, reducing friction and eliminating speaking noises. The changeable Pro-NozzleTM delivers a dedicated spray into inaccessible places. 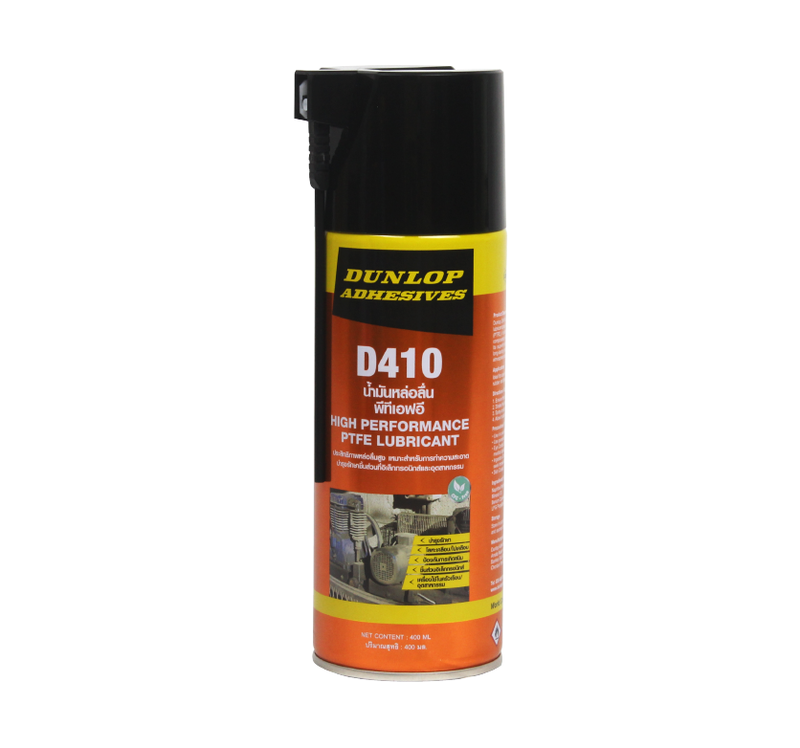 D410 is safe to use at home and strong enough for industrial use. 1. Ensure the nozzle is clean. 2. Shake the can well. 3. Spray Dunlop D410 on and around the item to completely saturate. 4. 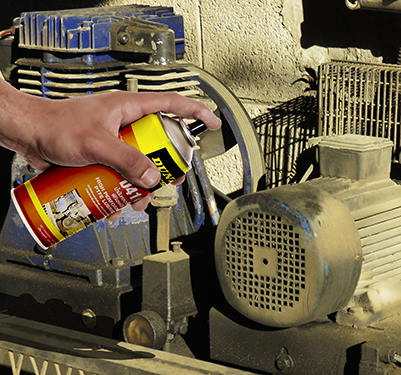 Allow to soak in prior to loosening, operating or rust removal. Store in a cool, dry place; away from direct sunlight and sources of heat and ignition.